I will address the matter in a practical and objective manner in order to ensure that anyone can identify and pick a PAR lamp, whether for residential or commercial use. The lamp with aluminum parabolic reflector (PAR) is a type of lamp widely used in commercial, residential lighting and transport. Its uses include lights for locomotives, airstrips, residential and commercial spots, forming sets similar to those used in automotive headlights. It is typically formed by an aluminum parabola which focuses and reflects light from a halogen lamp installed in the central region. 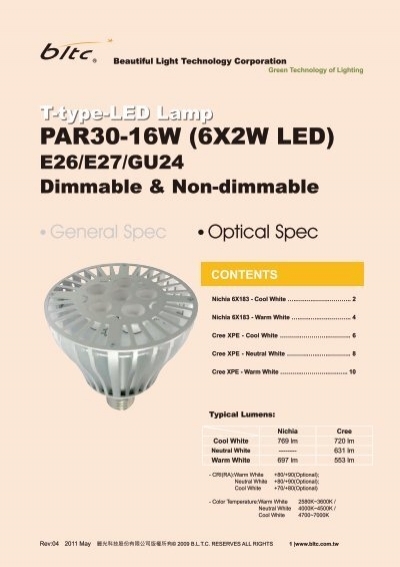 PAR halogen lamps can be replaced by PAR LED lamps in some situations, especially those that require low power consumption, durability and wide color temperature range, unachievable in PAR halogen. 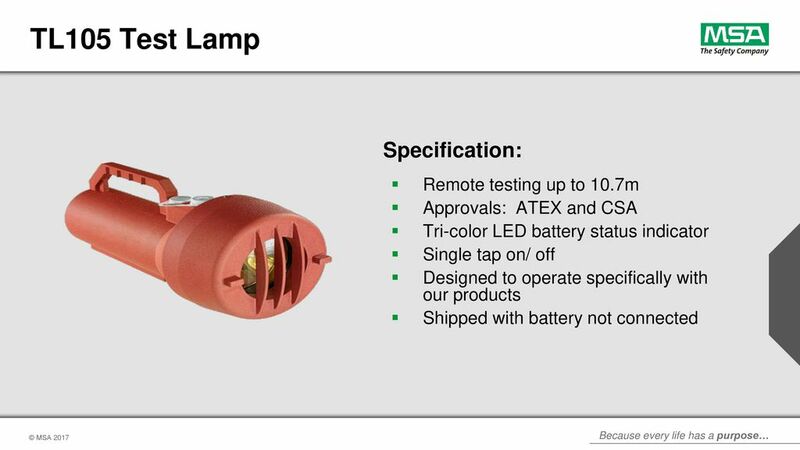 PAR lamps are composed of a lens, a reflector and a halogen lamp filament, not adjustable. 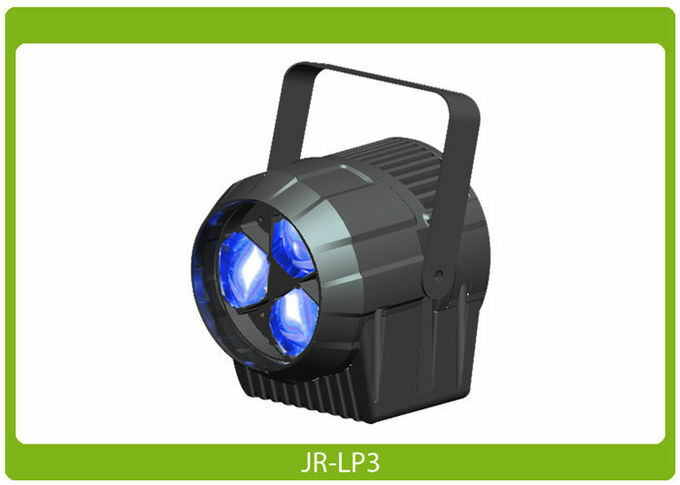 More recently, with the advent of LED technology, PAR lamps dismissed the reflector and only kept the lenses. However, the pattern of characteristic measurements of PAR lamps remained. 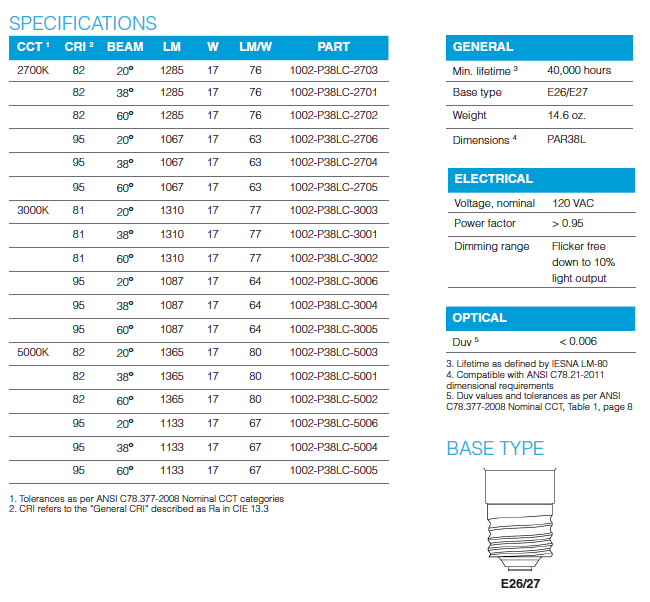 The nominal diameter (inches) approximate of a PAR lamp can be obtained by dividing the PAR designation by 8. 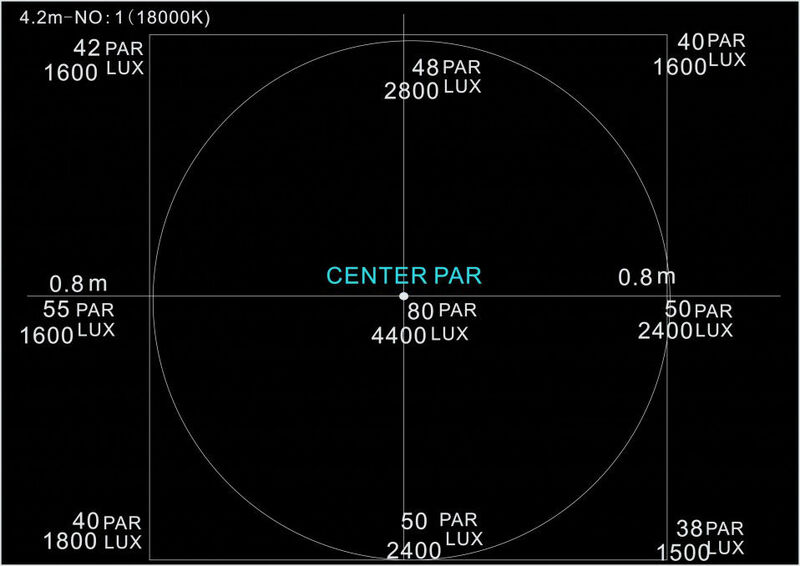 For example, the diameter of a PAR30 lamp is approximately 3.75 inches. Similarly, the diameter in millimeters can be obtained by multiplying the PAR designation by 3.125. 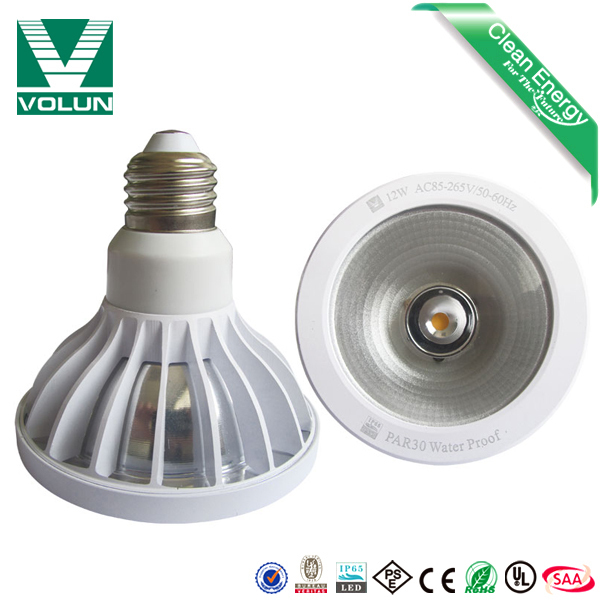 For example, the diameter of PAR16 light bulb is approximately 50 millimeters. PAR lamps are commonly found with socket E27 (common screw 27mm) and supply voltage 110 volts, 220 volts or bivolt. The smallest model, PAR16, can still be found with GU10 sockets, GU5.3 and E14 and more power options: 110 volts, 220 volts, multi-voltage or 12 volts.